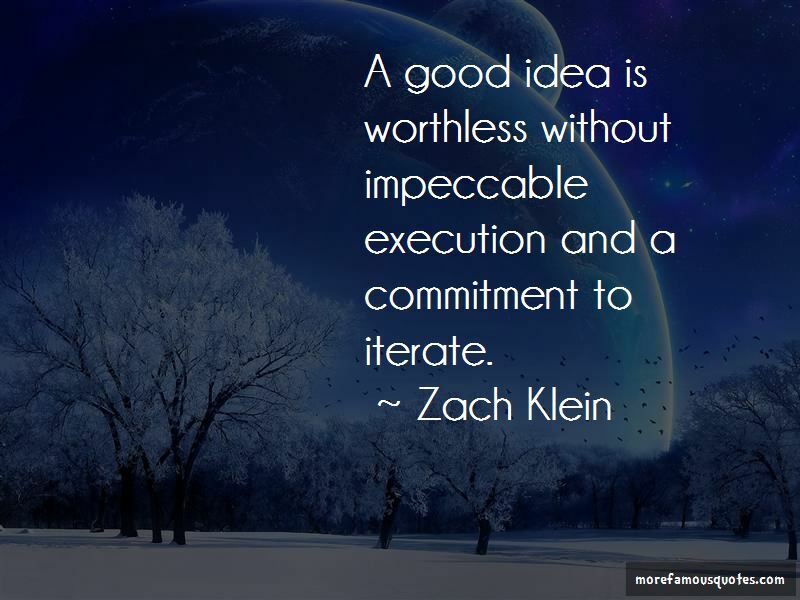 Enjoy the top 4 famous quotes, sayings and quotations by Zach Klein. When something you make doesn't work, it didn't work, not you. You, you work. You keep trying. Dedication to quality, community, and originality without exception. 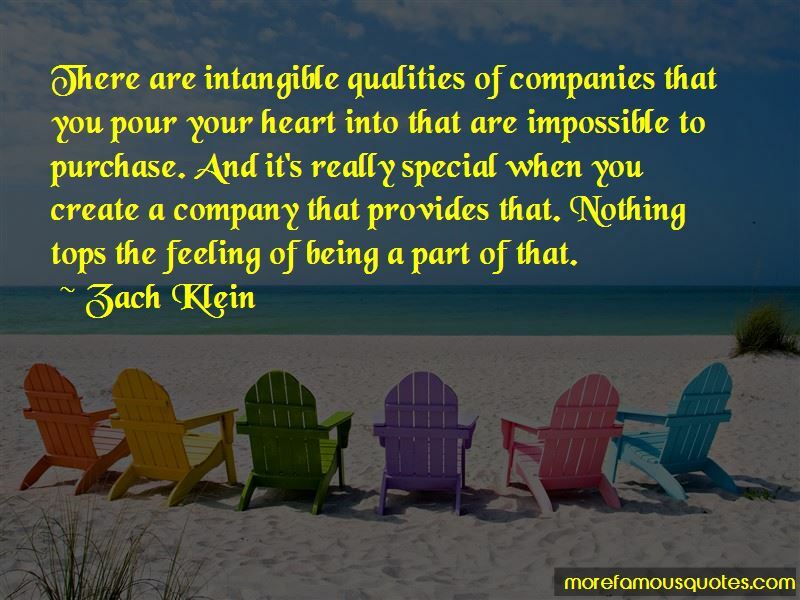 There are intangible qualities of companies that you pour your heart into that are impossible to purchase. And it's really special when you create a company that provides that. Nothing tops the feeling of being a part of that. Want to see more pictures of Zach Klein quotes? 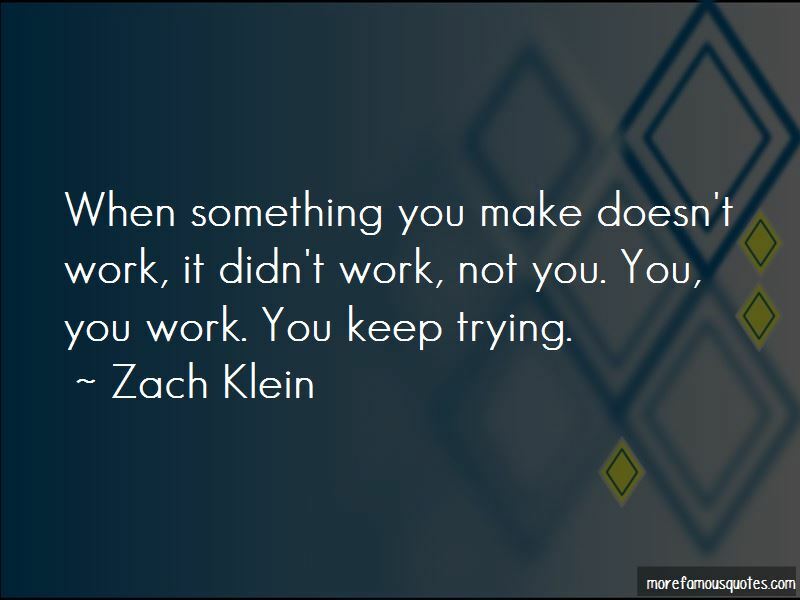 Click on image of Zach Klein quotes to view full size.